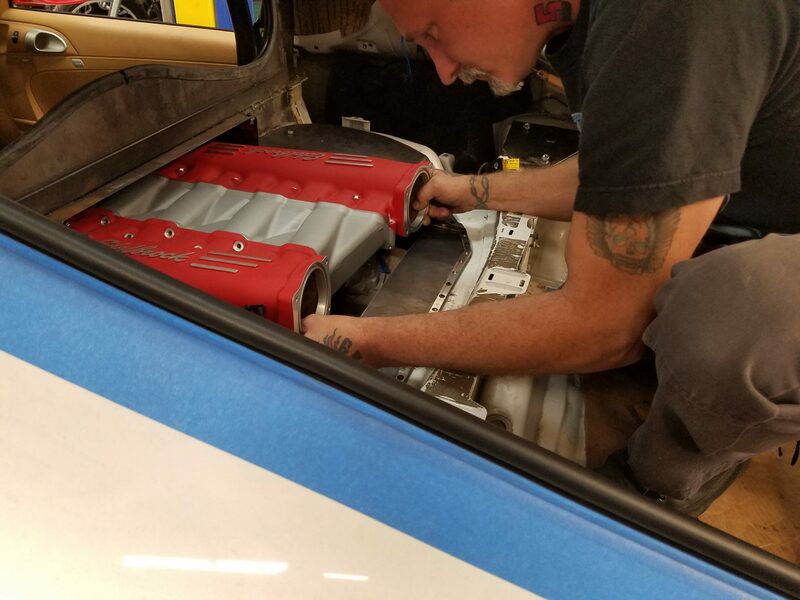 Metalcraft Racing’s beginnings have always been grounded in motorcycles and race applications, but we’re more than just a one trick pony. 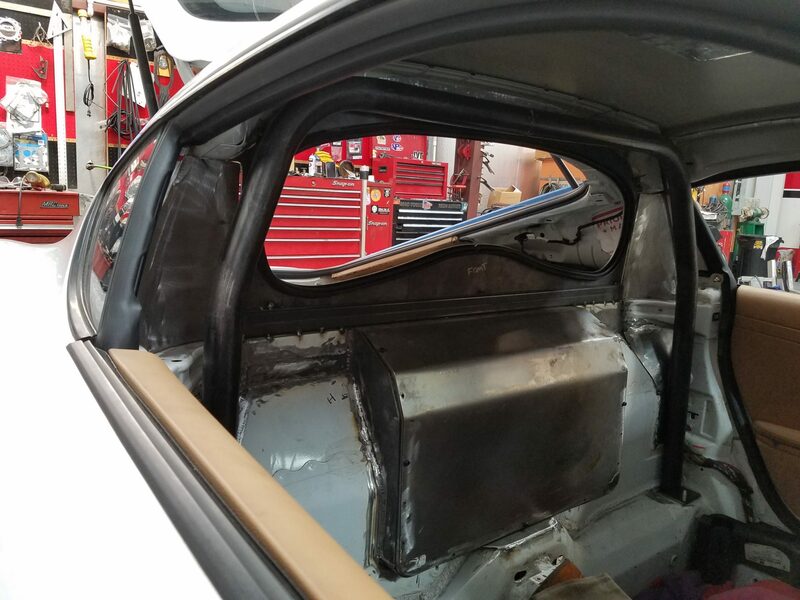 In fact, there’s a whole lot more to what Houston Hal can do for your custom design, welding, repair, and fabrication needs. 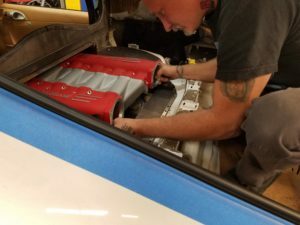 Pick any day of the week and there’s a good chance in the shop that you’ll find a motorcycle or two being worked on, alongside projects that can range anywhere between classic truck body repair, to high-end European Super Cars, which Hal provides custom design and fabrication services for, through his partner company, Euro Race Concepts. Take a look below at two of the most recent custom projects being tackled by Hal. This rust spot restoration job is an example of the variety of work Metalcraft Racing and Houston Hal can accomplish. 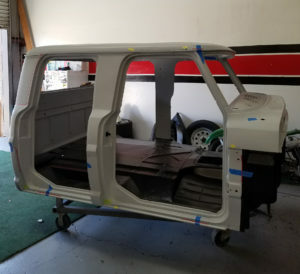 These classic Ford Crew Cabs were the workhorses of their era and it’s great to see classic truck enthusiasts bringing them back to their former glory. 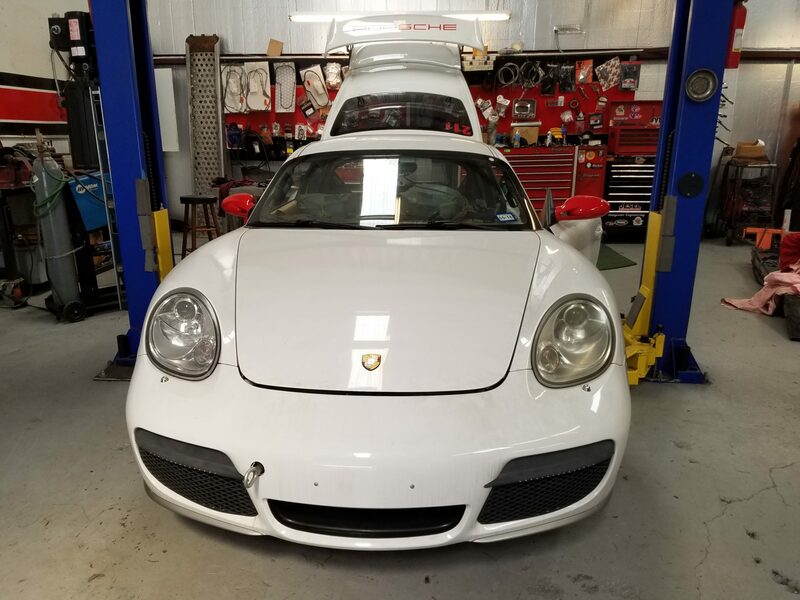 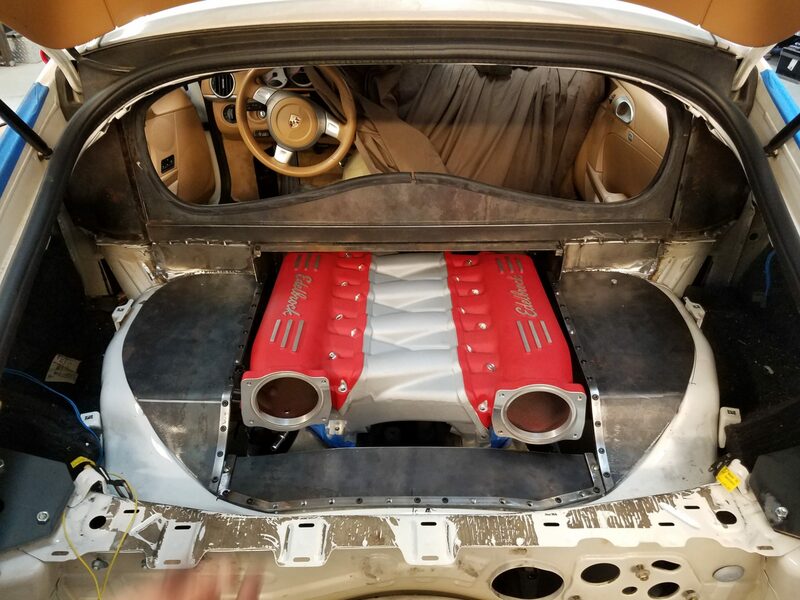 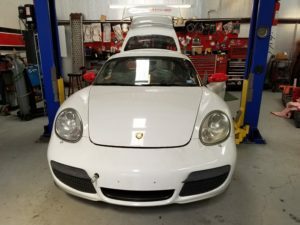 One of the more exciting custom projects Hal is completing at the moment is his work on this Porsche Cayman, being completed for Modern AirCooled-Porsche Service and Repair of Houston, Texas. 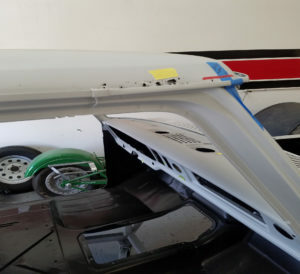 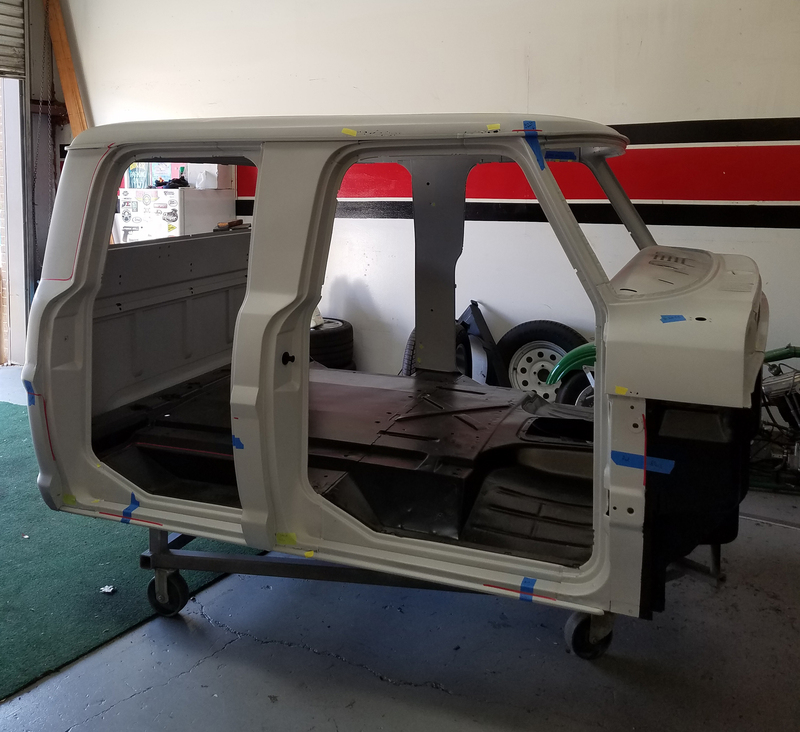 This project entails a new engine installation, and the design, fabrication, and installation of a new window, interior roll-bar, sheet metal inlays, and intake plumbing and air filter boxes.